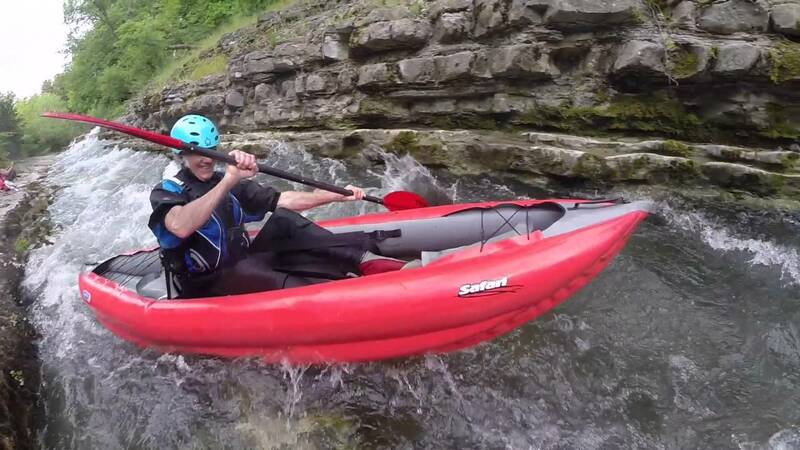 SAFARI 330 is a sports kayak with a self-bailing bottom suitable for rivers up to Gr. 3 white water, coastal kayaking or surfing. The new SAFARI 330 is longer, wider and more stable than its precursor. It is spacious enough to fi t well-built kayakers and thanks to significantly improved stability suitable even for less experienced paddlers. The stern and bow can accommodate dry bags with your personal gear. Elastic ropes secure the bags in place.